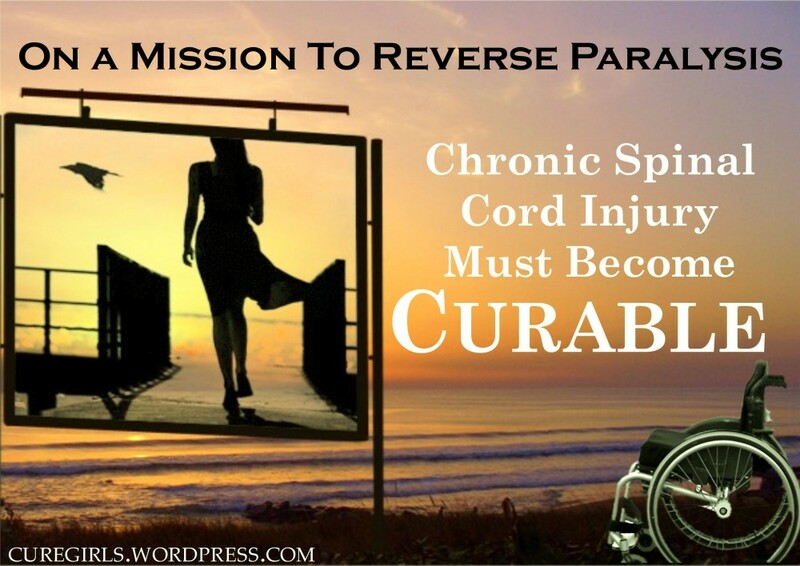 For those of you who have followed our campaigns to restore funding to the Roman Reed law for paralysis cure research in California over the last two years, we're now at a crucial time. Yesterday, the bill passed the final stage of the legislative process by passing the full California Senate 39 to nil. This means that the bill now moves to the governor's mansion where he will need to sign it before becoming law. 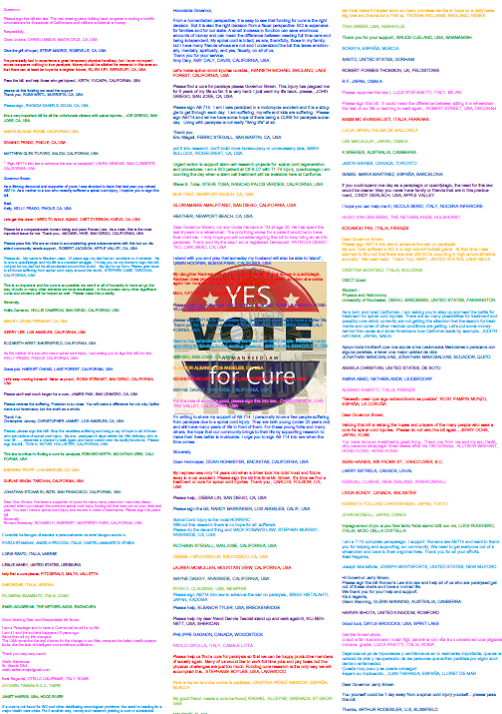 We knew this day was coming so we were busy over the last few months getting people to sign our "CureParalysis" card which I sent to California last night. 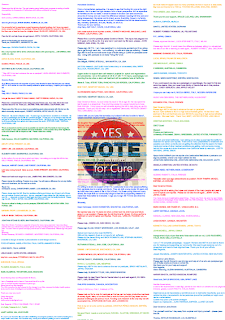 About 500 people signed from all over the world and we hope that when Governor Brown gets ready to sign that he first reads the pleas of people for a cure for paralysis. 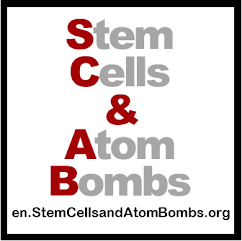 For a more thorough history of the Roman Reed law, please see Don Reed's article at StemCellBattles.